Oh My Gosh! I'm in College and I Never Learned to Cook! was written by Hollis Ledbetter after her third daughter who was in college called home and said "Mom I don't know how to cook." The same thing had happened to her two first daughters. 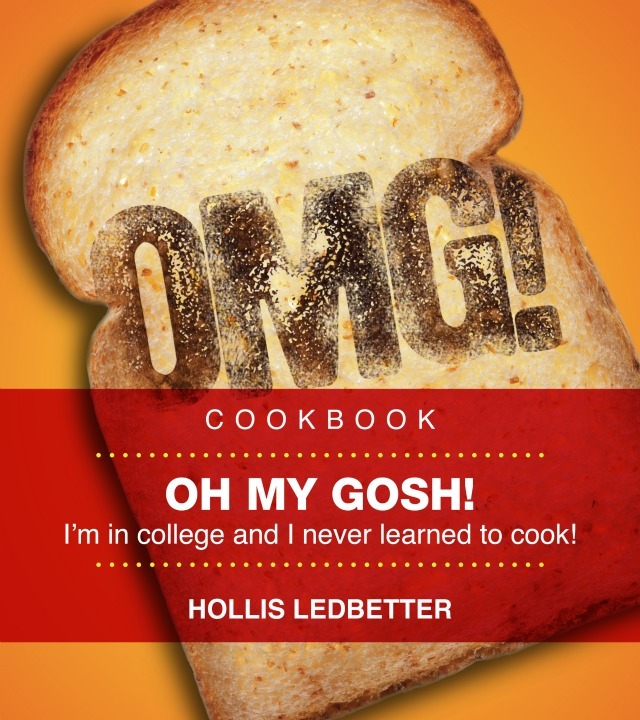 Ledbetter then decided to write this book, with simple, budget friendly, recipes, perfect for college students. I taught college students for 4 years. They are a riot! I love my students and am often dispensing unsolicited advice. I can't tell you how many times I've seen my students bring pop tarts to class and call it lunch. I'm always encouraging my students to cook, or at least choose less processed foods as their main course. 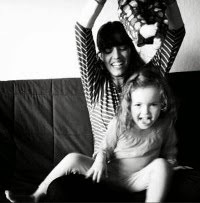 So today this giveaway is for them. If you know someone who is in college who would enjoy this book then this giveaway if for you too. The Prize: A copy of Oh My Gosh! I'm in College and I Never Learned to Cook! Shipped to a US mailing address only. To Enter: You have to be a Kitchen Corners follower. The follow button is on the bottom of the blog. If you're already a follower leave a comment saying hi. If you're a new follower leave a comment introducing yourself and if you have a blog and would like to leave your url please do so. I enjoy meeting my readers! Please make sure your comments link back to an email address so I can contact you if you win. Giveaway closes: Midnight PST Monday September 12. The winner will be contacted via email and announced next Tuesday.